Be honest, does this sound familiar? You walk into a room with your dirty cell phone and hands, and never seem to remember to disinfect either of them before touching a baby recently released from the NICU. You allow other folks to come in with their yucky palms and give medically fragile babies high fives, as their parents flinch and wonder what germs may have just been hand delivered. You enter preschool classrooms where trusting children are playing and transport viruses from one kid to another. You don’t stay home when you know you have a highly contagious cold. You don’t even know what you’re carrying. I saw you auntie or uncle, sneeze into the air behind you (because it is better than sneezing into the air in front of you, right?) while your niece or nephew sat unassumingly in your lap. Oh, and let’s not forget the therapist who, after spending one hour with a baby that clearly isn’t feeling well, goes right over to another kid and commences to stretch them without getting the ick off first. Yes, these bad habits must go; you are spreading colds and viruses to children you love, who have enough going on. They don’t need to be sick on top of it all. We all need to do better. Not just for preemies, but for all young children. Because when they get sick, although you made the cough and congestion possible, you don’t have to deal with it. The parents do. We have to take off of work and watch them be miserable and sometimes, make trips to the ER. And if our child is susceptible to being hit hard by RSV (a form of cold that wreaks havoc in preemies) it could mean admittance to the hospital.And we know you don’t want that. Reducing the spread of illnesses is quite simple. Here are five things you can do to keep germs from going wild in your home, classroom or any place where children are. 1. Wash and/or Sanitize Your Hands. When you enter the room, and before touching a baby or child, wash your hands. This is especially important when handling preemies during cold and flu season. Your hands are like a germ housing complex and you are full to capacity. 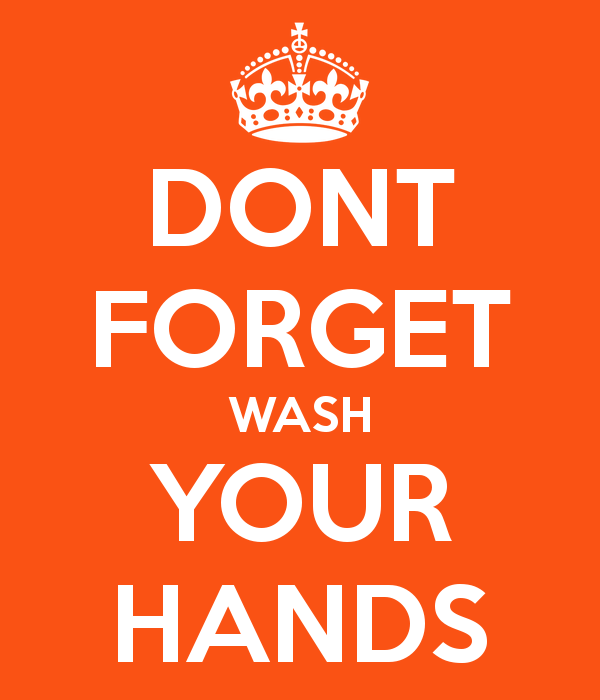 Washing your hands often is essential, whether you are sick or not. Using hand sanitizer between washes can reduce the spread of germs significantly. If you feel you are washing them too much then you are washing them enough. 2. Disinfect Your Phone. In today’s world, our phones are everything. We touch them more than we touch anything else. According to Livescience, cell phones carry ten times more germs than toilet seats. So, even if your hands are clean, touching the phone often is constantly putting the germs BACK. Disinfecting your phone before washing your hands is a must. You can take pictures of the little one and post to Facebook without leaving the common cold behind. Please note: this tip also goes for all handheld devices, computers and the remote control. 3. 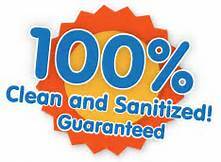 Sanitize and Keep Surfaces/Desks/Toys Clean. When you pass toys from baby to baby or child to child, especially if you know one child is sick, make sure to wipe them off with a disinfecting cloth. 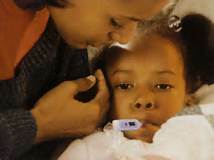 Better yet, do not allow children to share toys during cold and flu season. Disinfecting all surface areas, toys and desks at the end of the day will also give you a clean start each morning. If people touch it a lot, disinfect it daily. The Honest Company makes a toxin free, baby friendly disinfecting spray if you are worried about the constant use of chemicals. 4. Stay Away if You Are Sick. A bad cold for you, or your child, could send a preemie to the hospital. 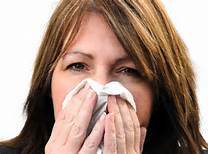 If you are sick, take a day and stay home. Refrain from visiting. Don’t bring your sickness to other people’s children. And if you must come, wear a mask and gloves. Our preemie’s lungs are not as developed as a full term baby’s lungs due to their early birth and the use of oxygen for long periods of time. Take the necessary precautions. We parents will appreciate it. 5. Stop Telling Yourself (and preemie parents) that Getting Sick is Normal. Yes, children get sick. But that doesn’t mean that they need to be sick. Furthermore, it is not your job to determine how sick our child can get. Don’t take the easy road out. Do your part to help preemie parents worry less. We all know preemie moms and dads are a little extra when it comes to germs. But not really. See, we spent weeks or months and sometimes years, in the NICU. Hospitals, scare the crap out of us. Seeing our baby sick, activates our PNSD Post NICU Stress Syndrome. And if our preemie is entering their first or second winter, a simple cold could be deadly. We come from a world that you know little about, and so you will have to trust us. 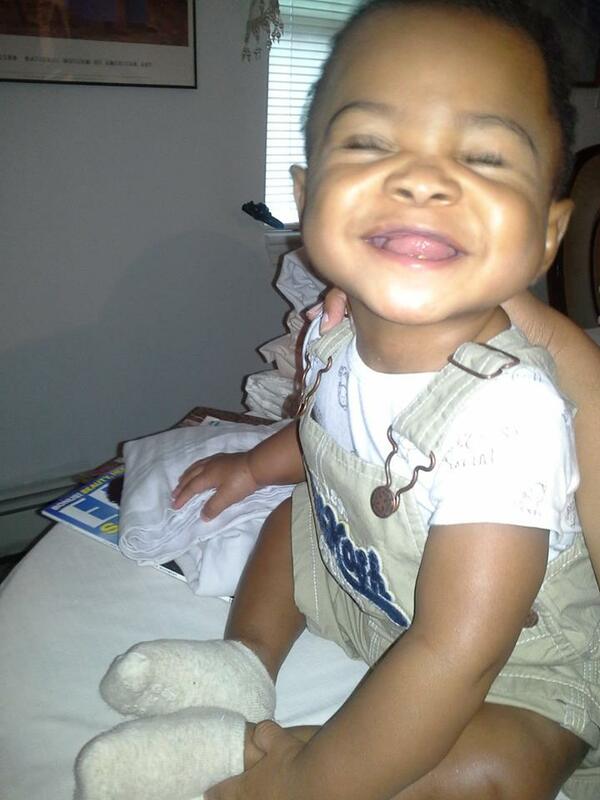 Our rules and tips do not only work for preemies, they work for your children too. Spreading germs is just plain nasty. On behalf of preemie moms and dads everywhere, I thank you in advance. Let’s have a healthy winter.